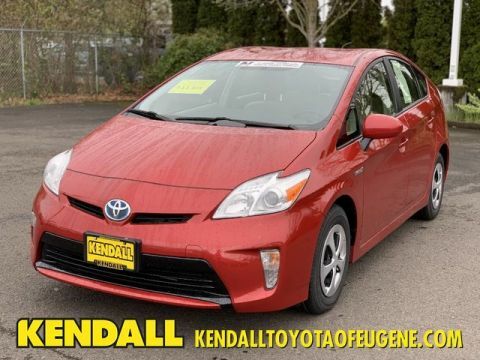 Kendall Toyota used car center is pleased to offer Drive home in your new pre-owned vehicle with the knowledge you're fully backed by the CARFAX Buyback Guarantee. Stylish and fuel efficient. It's the perfect vehicle for keeping your fuel costs down and your driving enjoying up. 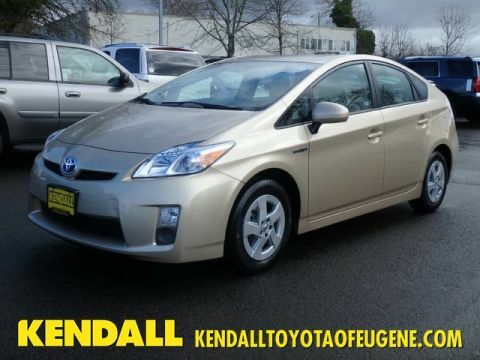 You can tell this 2011 Toyota Prius has been pampered by the fact that it has less than 106,730mi and appears with a showroom shine. 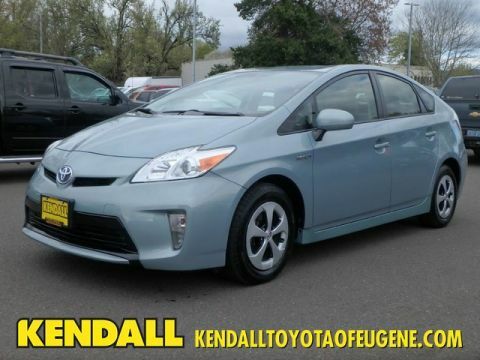 More information about the 2011 Toyota Prius: The 2011 Prius has been built with reduced environmental impact in every way. The 2011 Prius will again be certified as a Super Ultra Low Emission Vehicle (SULEV) and an Advanced Technology Partial Zero Emissions Vehicle (ATPZEV) in California. It will produce over 70 percent fewer smog-forming emissions than the average new vehicle. Plant-derived, carbon-neutral plastics are utilized in the seat cushion foam, cowl side trim, inner and outer scuff plates and deck trim cover. The use of aluminum and super high-tensile steel throughout the vehicle reduce the weight by almost 20 percent over the last generation model, which has enhanced fuel efficiency and performance even further. 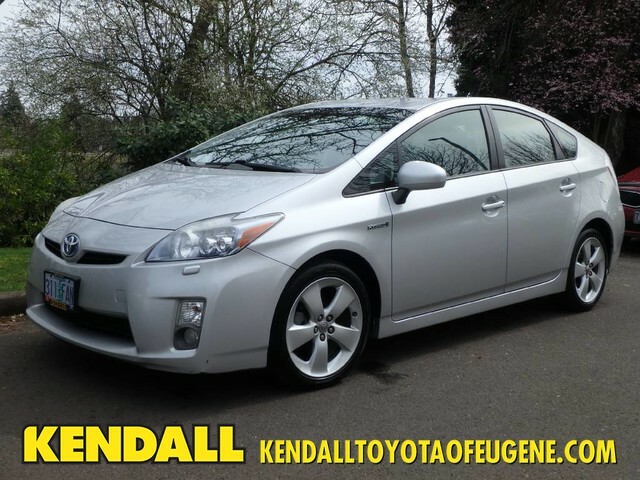 Interesting features of this model are proven reliability, Excellent efficiency, and mid-size practicality Located next to the foot bridge on Good Pasture Island Road, come see us at Kendall Toyota Used Car Center.